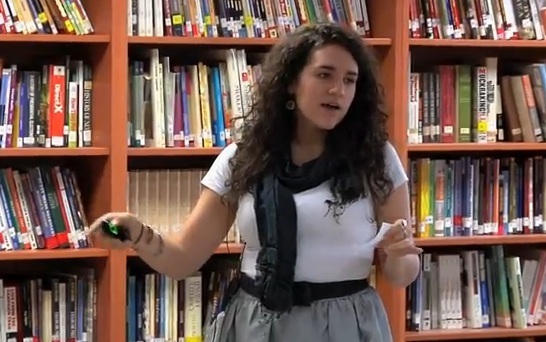 Madison Graboyes, our Lead Programming Coordinator, recently spoke at the TEDxGlobal Learning School Conference. Her talk, titled The Three of Us, presents a compelling argument: we can change the world by listening. Listen here, as Madison explains why the world can't afford to let a single story go untold and unheard.